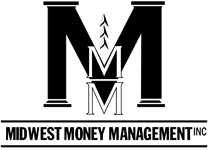 Adam B. Hartung, CFP®, AIF® | Midwest Money Management Inc.
Adam works with Corey to develop wealth management plans. He instills confidence in our clients by ensuring that they understand their wealth management plan at whatever level of detail is important to them. He uses his gift of explaining complex concepts in a way that is easily understandable in order to make sure that clients are comfortable with their plan. In addition to plan development, Adam is also responsible for overseeing all investment management decisions. 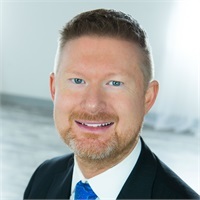 Adam is a CERTIFIED FINANCIAL PLANNERTM and an Accredited Investment Fiduciary® with over 15 years of experience helping families and small business owners achieve their financial goals. He is an author, accomplished speaker, Black Belt in Taekwondo, and repeat radio guest on Newstalk AM 1130 and KFAN FM 100.3. When he is not helping others reach their financial goals, he enjoys spending time with his family, golfing, playing guitar, driving his '69 Firebird, or trying to relax at the cabin.